A vision cast more than six years ago is now a reality. 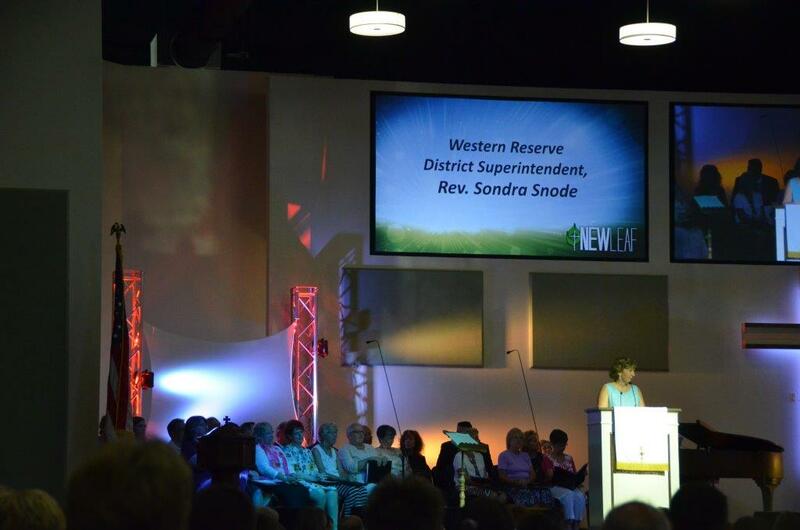 The congregation of New Leaf United Methodist Church (Western Reserve District) is worshipping in its new home at the intersection of I-90 and Route 7 in Conneaut. 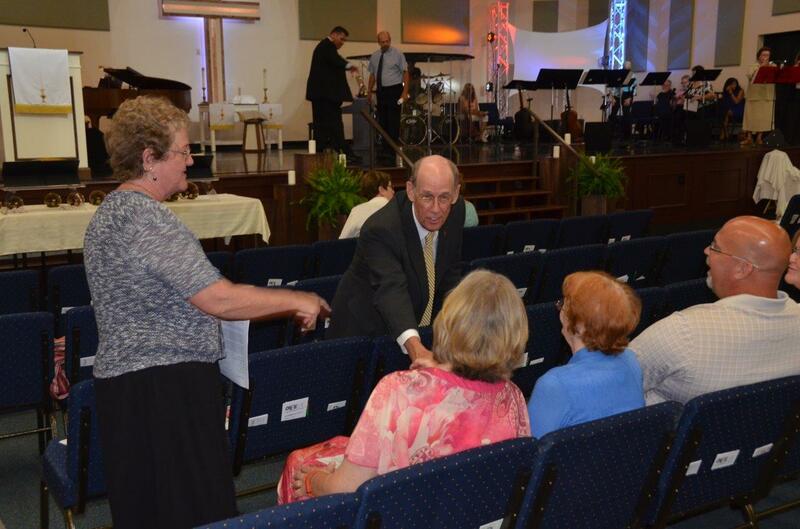 The first service in the new venue attracted more than 500 people, who were welcomed by the Rev. Scott Walsh and Pastor Jan Walsh. They are the clergy couple who were appointed to the New Leaf vital merger. Lay person Bill Wiley – project manager for the building – explained to those gathered the history of the vital merger. He also shared powerful testimony about how God had continuously revealed Himself throughout the project. Western Reserve District Superintendent the Rev. Sondra Snode offered words of encouragement. Music filled the air thanks to selections from a trumpet trio, a bagpiper, the hand bell choirs, and songs from the New Leaf praise team and the church choir. A liturgical dance team from the local Arts Center also performed. Bishop John L. Hopkins, resident bishop of the East Ohio Conference, preached a passionate sermon titled “How to Build a Church.” The message offered his thoughts on Matthew 16: 13-20. View below. 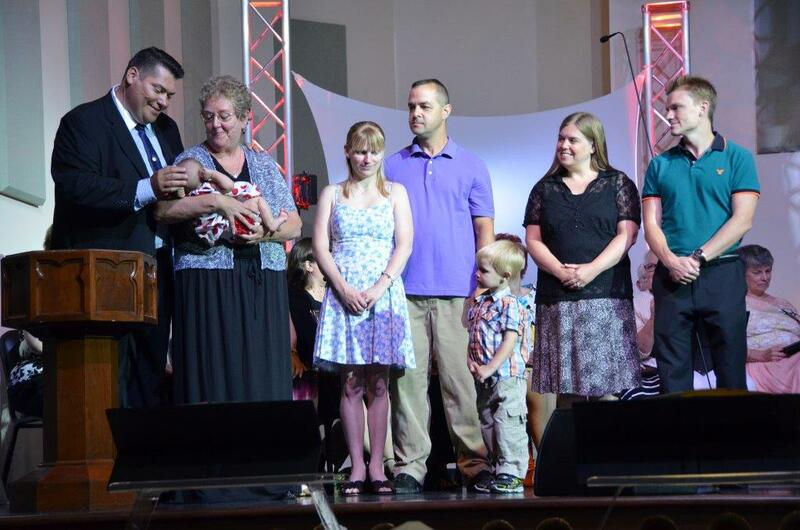 Great beginning there, Scott & Jan. God bless you both and the new congregation.